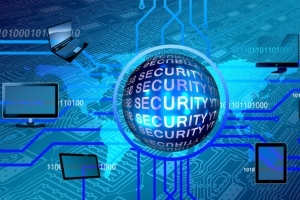 In the wake of mass digitalization, security risks are increasing at an exponential rate. The security industrial complex is in full swing. Security experts have begun to rely on evolving technologies to combat security risks both in the digital and physical world. 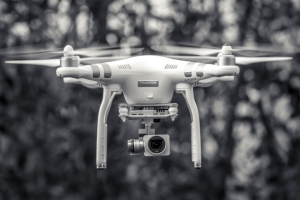 Here is our list of the most important technologies in the security market in 2019. 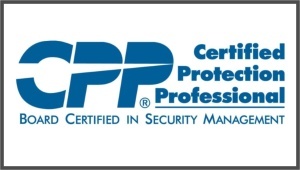 Certifications are stamps of approval that allow professionals to sell themselves as being highly qualified, knowledgeable, and experienced individuals in their fields. 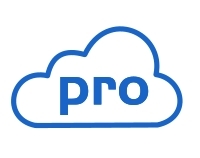 As a result, doctors have them, attorneys have them, and now professionals in the security industry are also obtaining them to provide proof of their excellence in their fields. 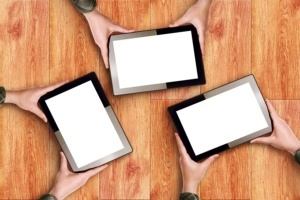 Recently, the practice of BYOD has witnessed an increase in corporations. The most common instance is the use of smartphones, which are invariably owned by most employees in a typical organization. The theme of our discussion is that it may not always be a bright idea to use your devices on the job, for a number of reasons. The practice of enabling employees to use their devices has many risks attached to it. The responsibility is on their employers to discourage such an exercise and urge caution. The role of a security guard is important for protecting private property and the people who reside or work on the premises they guard. However, there are several risks that security guards often face that security managers should consider to avoid liability or injury. Here's a look at three of the most common. 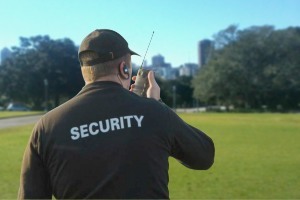 The role of a security officer involves the primary goal of protecting the property of the employer. These security guards are frequently positioned as the first line of defense for businesses and homes against external threats, intrusion and vulnerabilities to the property and its dwellers. However, security guards wear many hats, as there are a number of responsibilities they must fulfill that private security company managers should note. 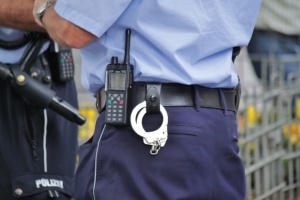 The demand for private security guards is climbing and even surpassing that of law enforcement. More than 1 million security guards were employed as of May 2016. In contrast, only 120,000 law enforcements officers were employed full-time. However, private security guards do not have the same rights and obligations as law enforcers do. 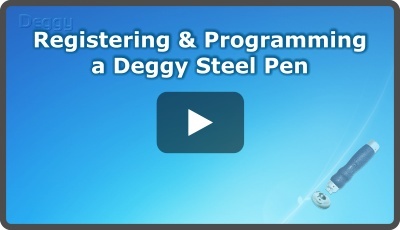 A step-by-step guide on how to Register (create a name) and Program (associate that name to an unregistered Pen's serial number) a Deggy Steel Pen. Employee turnover isn't limited to any one industry. It affects almost every industry and is a considerable issue among most businesses, including private security companies. And it's understandable - the national annual turnover rate of an average private security firm exceeds 100% and can even trend as high as 400% for smaller startup firms. This beats typical employee turnover rates of 15 percent. 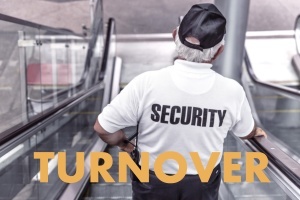 That's why it's important to understand the causes of employee turnover when it comes to your security guards, and the steps you can take to prevent it. 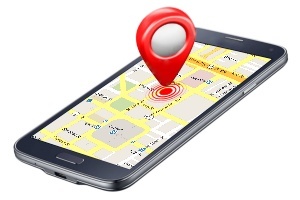 Is it Legal tracking employees through GPS? 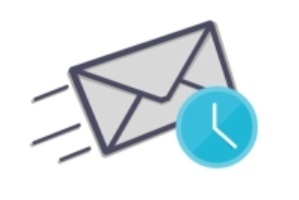 Do you know Deggy Control can send email reports automatically? Once tour quality has been optimized, it is then time to pass the results on, sending tour reports to your clients. With the Deggy System you can have personalized reports memorized for each one of your clients and have tem automatically and systematically sent by email. 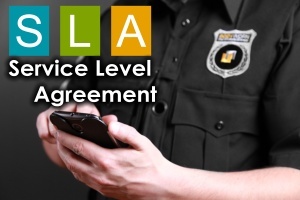 Your customers are the bread and butter of your business… Whenever you engage in a transaction with them, you're essentially entering into a contract… But you also want to set the correct expectations for your customers as well, and a service level agreement, or SLA, is an effective way to get it done. Don’t want to host or manage data? Ensuring your software is as well-guarded as your physical assets takes some effort. Every corner of your software has to be evaluated systematically. 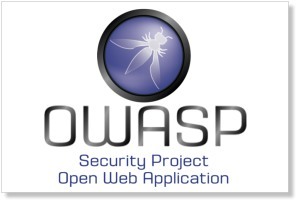 Just as your guard tour solution ensures every corner is regularly patrolled, the OWASP (the Open Web Application Security Project) Top 20 list gives you a patrol map for your software to protect against bots. Do you know the Deggy Steel Pen battery is expected to last 2 years? See how to replace it by yourself! 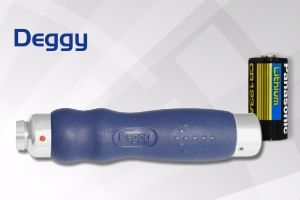 The Deggy® Steel Pen, the most rugged guard tour collector, uses a lithium 123A 3V battery, and you can easily change it. See how to change the battery by yourself. 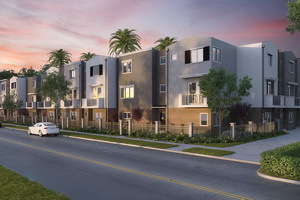 The installation of security cameras in condominiums and gated communities has become commonplace. Research indicates that the growth rate of North American security camera installations is projected to nearly double by the end of 2016, from 33 million security cameras installed in 2012 to 62 million. 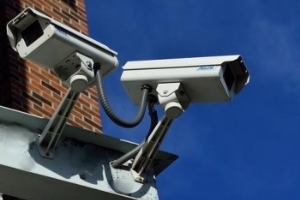 Security cameras offer property managers and residents a sense of security, and they are frequently used to deter vandalism, violent crimes, and theft. They also keep track of everyone that enters or leaves the property. While it's important for condo owners and residents to feel safe, it's also important to consider each individual's right to privacy. Here are a few factors you should know about the right of privacy when using surveillance cameras. Falling asleep on the job can be catastrophic for a security officer, both for the officer's company and career. But when an officer is scheduled for quiet overnight shifts, or if the job is a sedentary one, it's easy to drift to sleep. 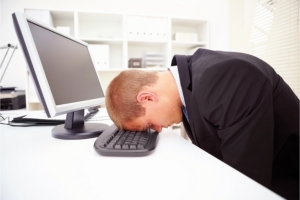 A few simple strategies help security officers stay awake all shift. Try them yourself or suggest them to the security officers you employ. The popularity of video surveillance cameras has increased in recent years. Some condominiums and gated communities even opt for video-only surveillance systems, but at what cost? Here's why you may not want to give up on your guard patrol just yet. 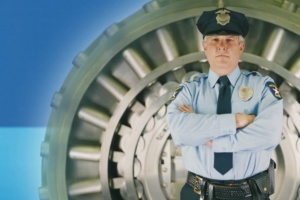 When it comes to providing security for your clients, employees and physical assets, you have two basic options. You could choose proprietary security, which means that you'll recruit and oversee your own security officers, or you could select contract security, letting an outside company provide your workplace with guards. This decision isn't always easy, as outsourcing offers distinct advantages and only a few drawbacks. Should Your Patrol Guards Be Armed? 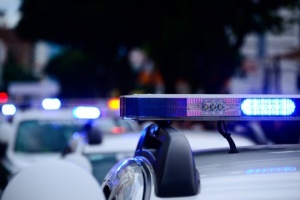 According to the Federal Bureau of Investigation, a property crime in the United States occurs every 3.5 seconds and a robbery every 1.4 minutes. With staggering crime rates like these, it's no wonder there are more than one million security guards working throughout the country. 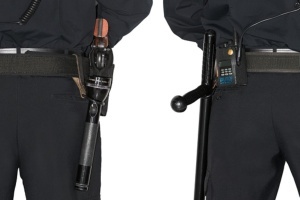 Many businesses hire patrol guards to protect their property and to deter crime, but these companies often struggle with the decision to hire armed security guards or not.